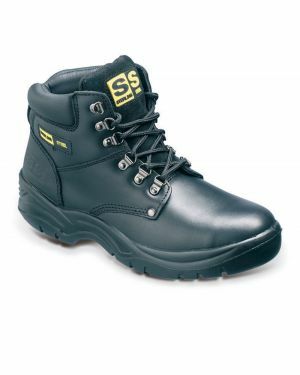 Here is our range of Sterling Steel safety footwear from Sterling Safetywear. Sterling Steel as a brand is rapidly becoming a market leader in the UK. 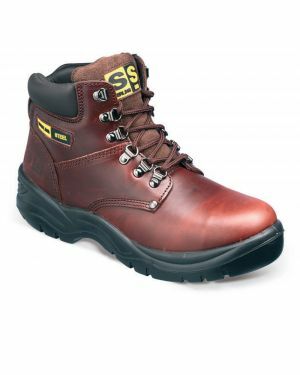 Strong in quality and comfort, Sterling Steel is a brand that reflects top quality at sensible prices. 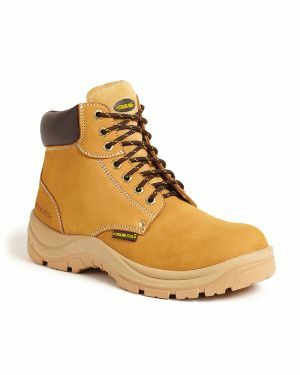 The range of different types of boots, hiker boots, trainers, executive shoes, ladies shoes and waterproof shoes/boots is wide and there is a type for every application. 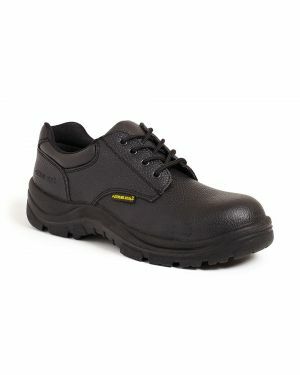 Despite the fact that sterling steel safety footwear designs are right up to date with cutting edge design. It is fair to say that comfort is king here. 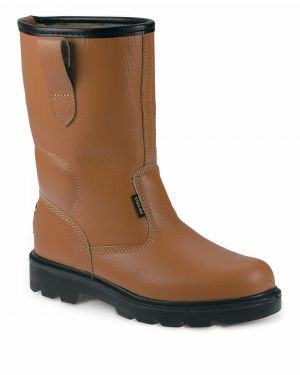 If you are going to be on your feet all day, you need to be comfortable. Sterling Steel have absolutely got this right. Just let the footwear tell you, you won't be disappointed. 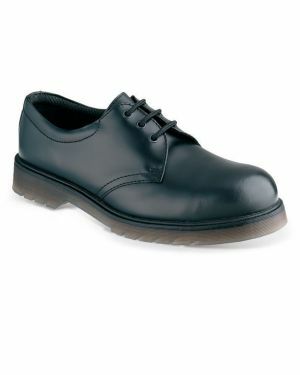 With Sizes from size 3, Sterling Steel have certainly catered for the ladies. 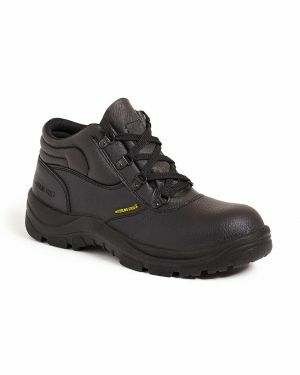 There is a massive choice of ladies safety boots, trainers, shoes and waterproof, protective footwear. In fact over fifty different types and styles to choose from.